In the light of the recent verdict delivered by the Supreme Court by commuting the death penalty of former prime minister Rajiv Gandhi's assassins to life imprisonment on the ground of inordinate delay on government and President's part to decide their mercy pleas, the Supreme Court asked the government that while deciding the mercy petition of a death row convict, delay should be included as a criteria for the same. Pleading upon the government to render its advice to the president within a reasonable time so that the president is in a position to arrive at a decision at the earliest, the apex court stated that it was not a pleasure for the court to interfere in the constitutional powers. 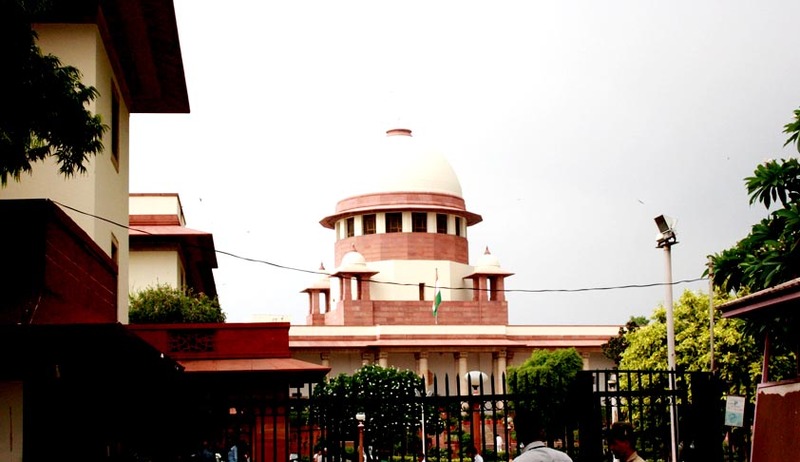 The apex court bench of Chief Justice P Sathasivam, Justice RanjanGogoi and Justice Shiva Kirti Singh, pointing out that the government has set out certain criteria for deciding mercy petitions, has suggested, that in view of the recent jurisprudential development with regard to delay in execution, another criteria may be added to the existing standards so as to require consideration of the delay that may have occurred in disposal of a mercy petition. The bench said the clemency procedure gives hope to the convicted prisoners and their family members for commutation of death sentence to life imprisonment. Therefore, the ancient tradition of clemency power guaranteed in the constitution should be increased and implemented by the executive, one way or the other within a rational time. The court was of the opinion that mercy petitions could be disposed of at a much faster time than what is adopted now and the government should be compelled to work in a more orderly manner to ease the confidence of the people in the institution of democracy, considering that no time limit is recommended to the president/governor for disposal of the mercy petition. The court insisted that mercy petitions should be decided quickly, as the court had constantly held that lengthy delay in execution of the death sentence leads to mental suffering and torment which renders the successive execution of death sentence insensitive and cruel.